A powerful air barrier ideally suited for ‘on-view’ free-hanging applications. The cased EAB Type B has a non-vision return air grille mounted on the rear. 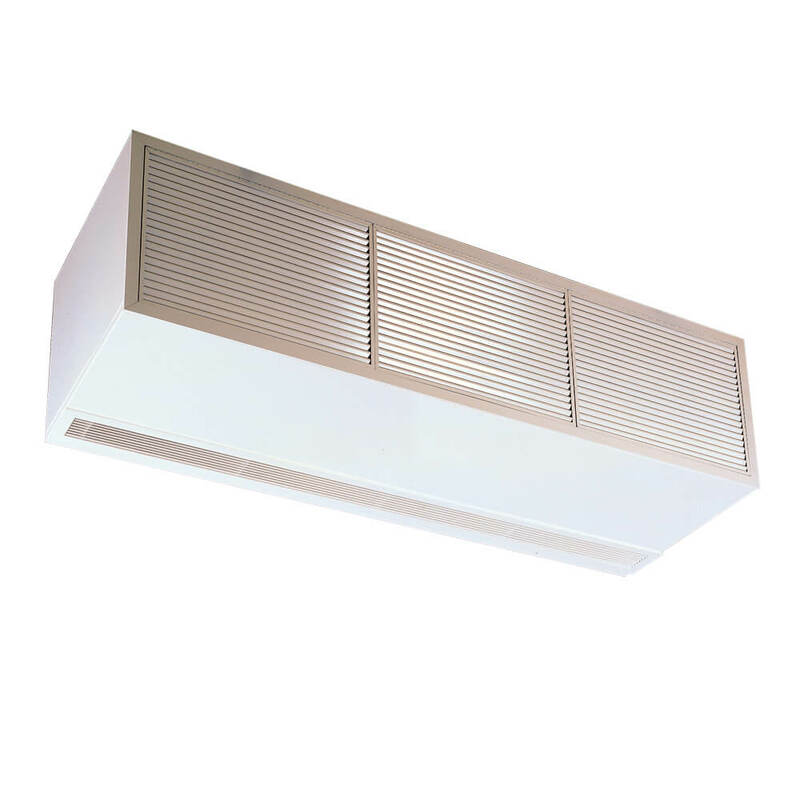 Removable cores provide access to fans and filters for maintenance.